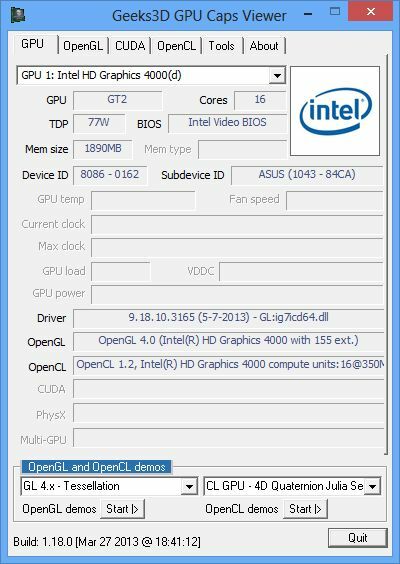 Intel has released a new graphics driver (v15.​31.​9.​3165) for Iris (Iris Pro Graphics 5200, Iris Graphics 5100) and HD Graphics (HD Graphics 5000 / 4600 / 4400 / 4200 / 4000 / 2500) GPUs. This driver is available for Windows 7 and Windows 8 (32/64-bit). You can download it fromn this page. 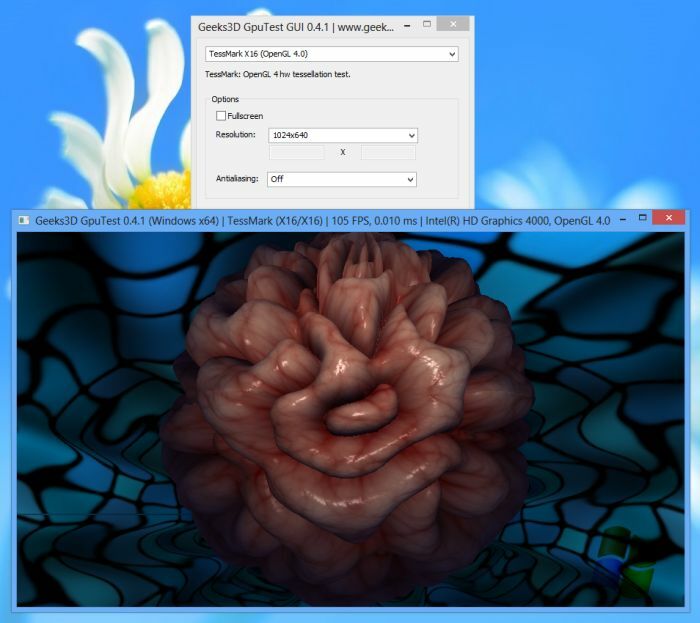 v3165 is an OpenGL 4.0 driver (GL_VERSION: 4.0.0 – Build 9.18.10.3165) and exposes 155 extensions (see v3071 for the complete list). This driver also supports OpenCL 1.2.